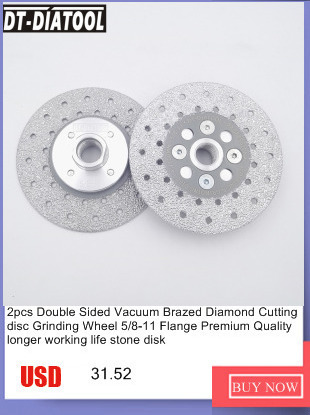 Special Design with eight flange holes, the flange can be installed on both side, both side can be used efficient, lower cost. 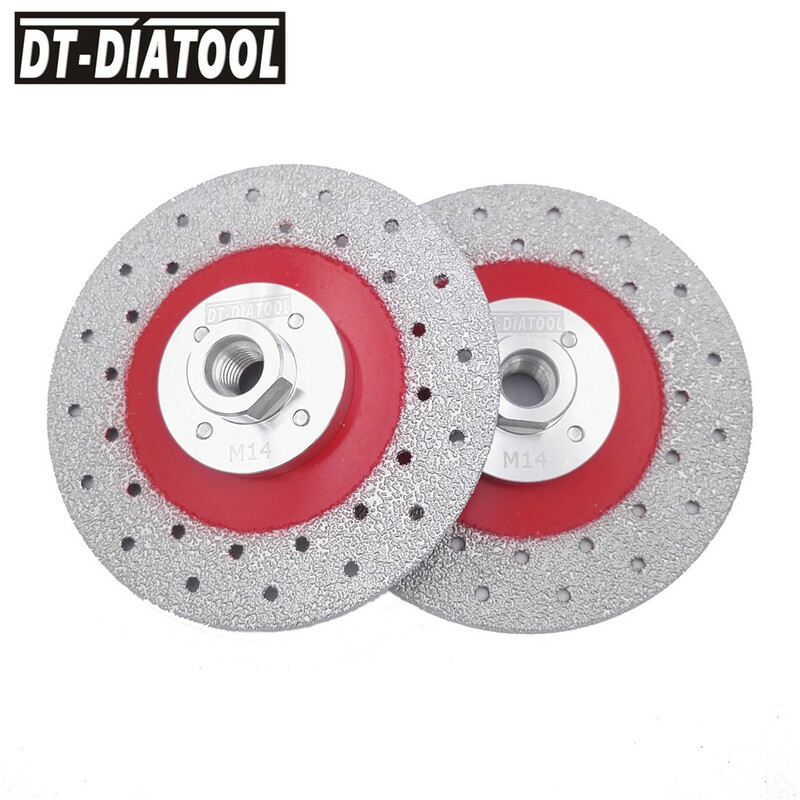 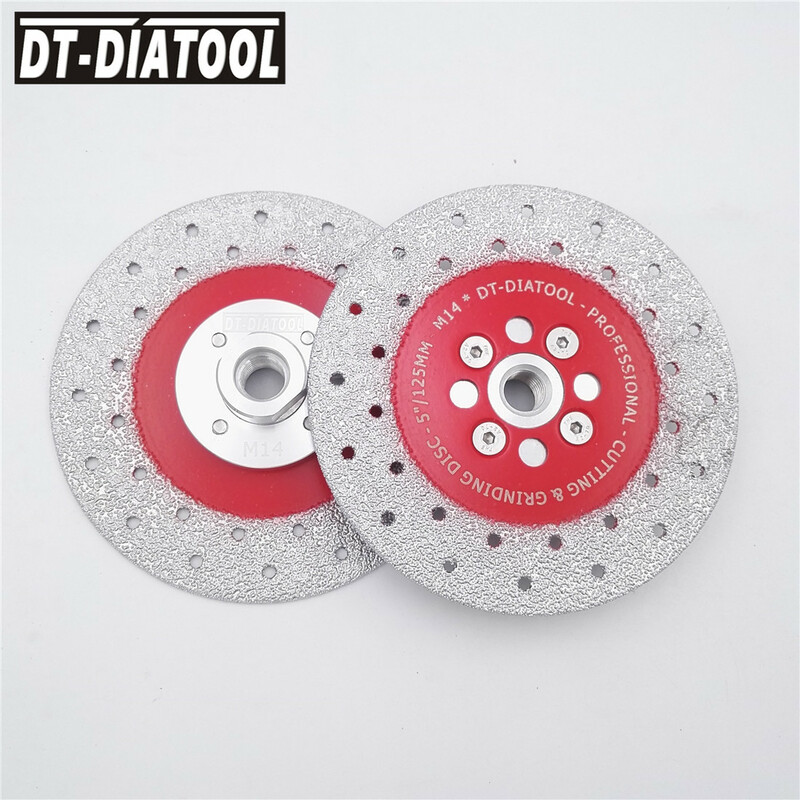 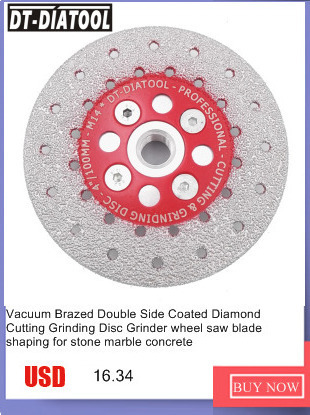 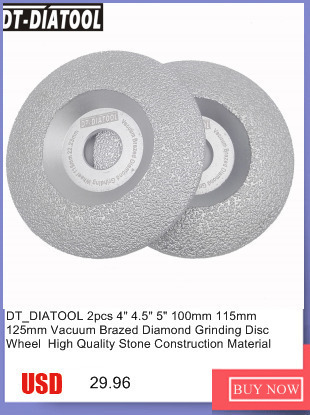 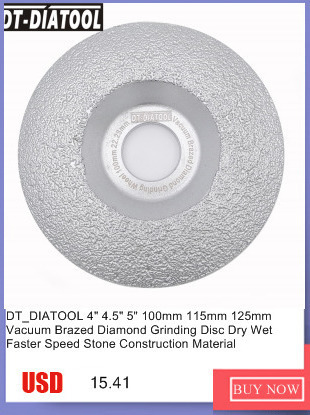 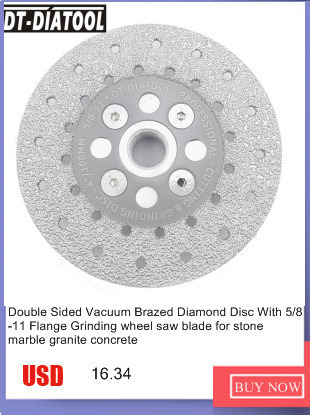 High diamond exposure rate provides a faster and more aggressive cutting and Grinding. 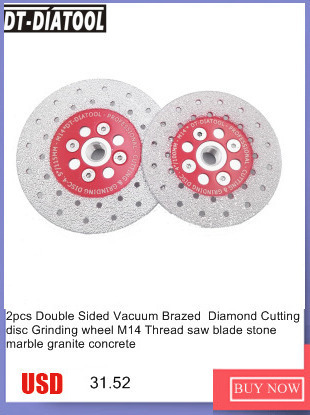 Engineered for good balance, fast grinding,cutting and long working life. 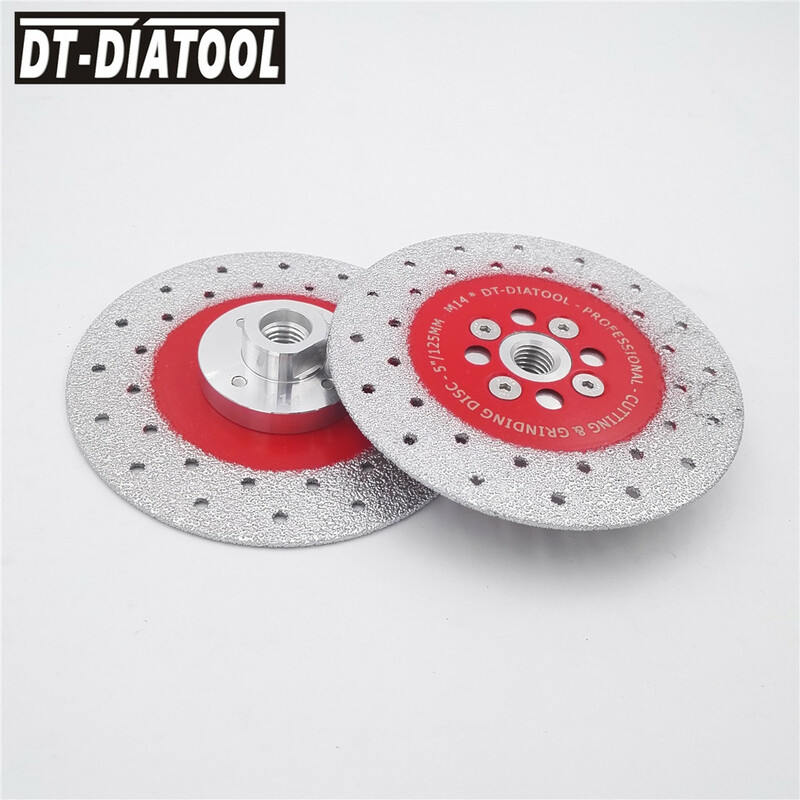 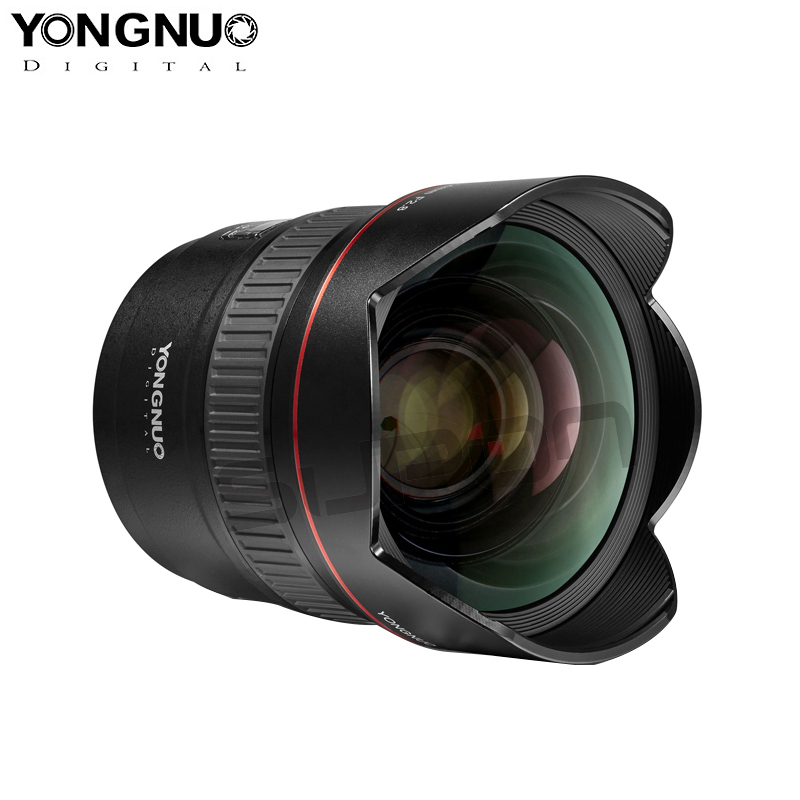 All Available Diameter: 4"/100mm, 4.5"/115mm, 5"/125mm, and customized specification is available if you order bulk quantity.